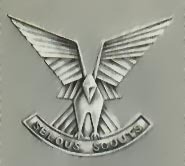 The Parachutist badge of the Selous Scouts was the mark of a selected and qualified Scout. Among the Scouts this is referred to as being badged. 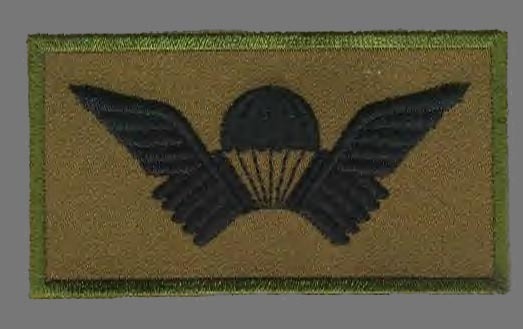 The PARA badges were numbered on the back. from #1 to #500+. The founder of the Scouts, Reid-Daly was issued wings #1. During some correspondence between David Scott-Donelan, he told me a story about his wing number; Scott-Donelan was 38 years old when he passed the Selous Scouts selection course and Colonel Reid-Daly wanted to give him wing # 338 to commemorate the occasion. Unfortunately # 338 had already been issued so he gave him the next best, # 348. 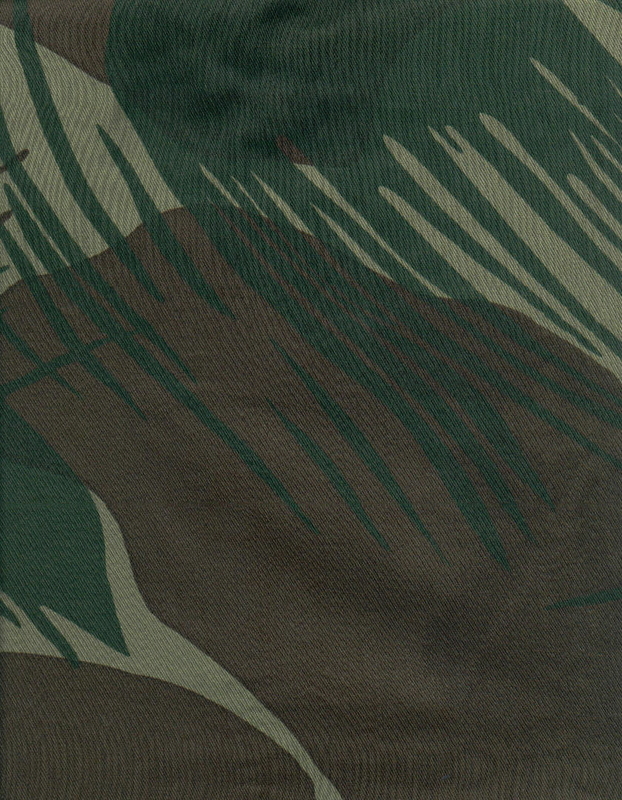 The subdued cloth patch was made to be worn on field type uniforms. But more often than not it was really worn due to the nature of the clandestine type missions employed by the scouts. The Selous Scouts shoulder boards were worn on more formal attire, much like the rest of the security forces with there own specific regimental fixings and rank. 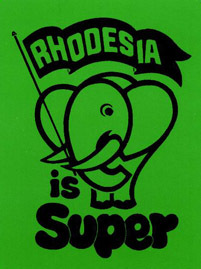 Example of a typical regimental dress button, this one being a Selous Scout type. 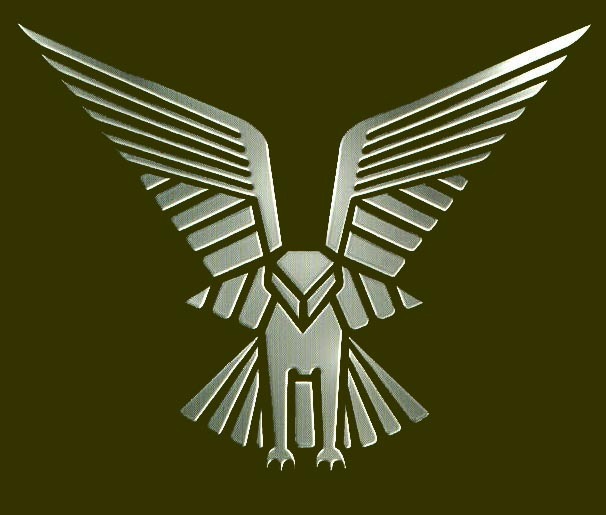 The badge, a stylized design of an Osprey bird of prey dropping to strike a fish, was designed by Major General Andy Rawlins. Truly a fitting representation of the Selous Scouts as being the most feared .....Hunters.